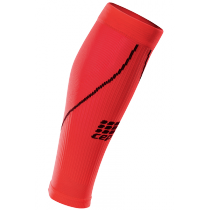 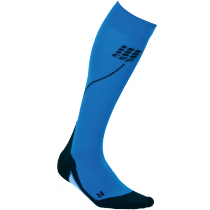 Compression socks, specifically designed for athletes, are available in a wide variety of levels for compression therapy. 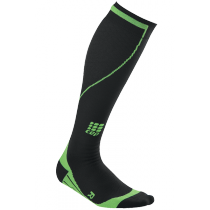 Compression socks assist with preventing several different conditions associated with physical activities, including shin splints, cramps, issues with Achilles area, fatigue, muscle tears, vibration trauma, blisters and blood clots. 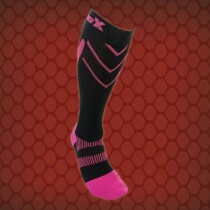 Athletic socks for compression consist of running socks, hiking socks, ski socks, golf socks and more. 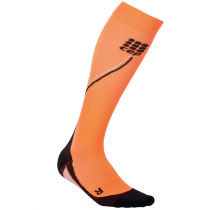 Running compression socks come in unique bright colors for maximum visibility. 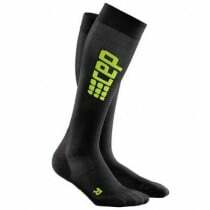 Recovery socks are another style of athletic socks that are designed for recovering from strenuous physical activities. 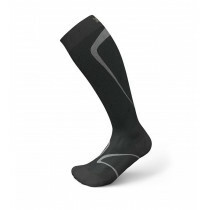 The open toe design is perfect for delivering compression only where it is needed. 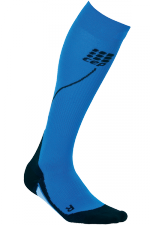 Progressive Golf Socks are another style of athletic compression sock. 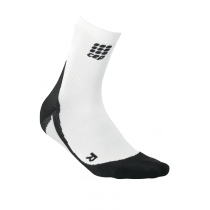 These golf socks feature enhanced ventilation and subdued colors designed to match any golf outfit. 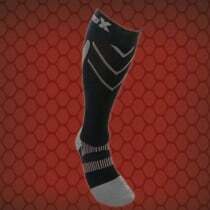 Find the athletic sock that fits your unique situation by viewing our product selection below.